How to choose a niche to work in. Choose a wrong niche and you've already failed step 1. 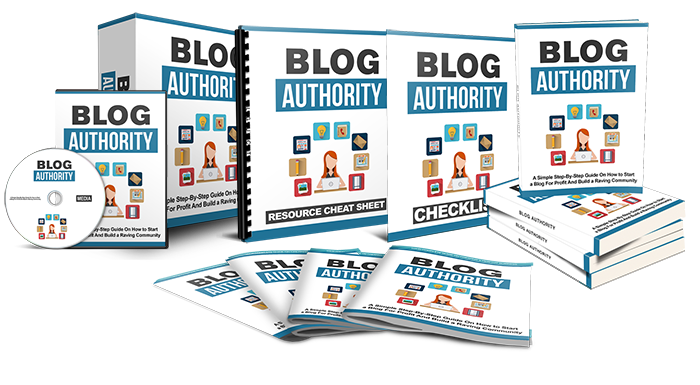 How to create a a blog that will attract your readers and make them stay.